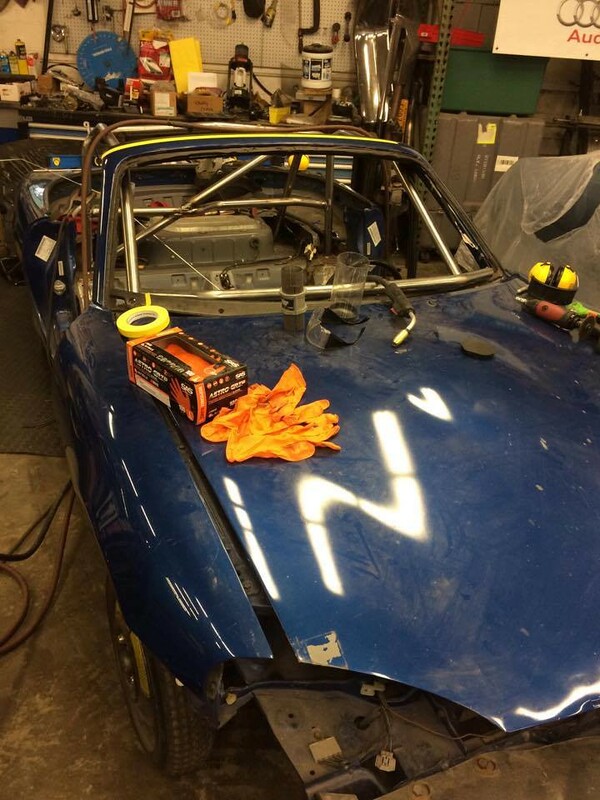 We are a group of Smith College engineering students with a passion for motorsports. 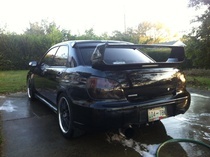 This will be our first GRM Challenge, and for many of us, our first time owning/working on a car. Tips and advice are welcome and appreciated! 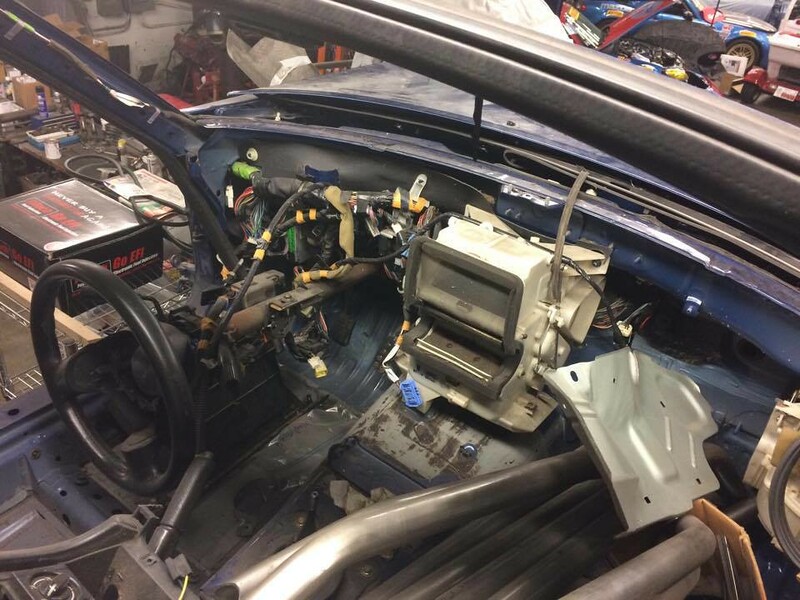 We just bought a 1999 miata for $600 and are working on installing a roll cage right now. The goal is to get it race ready ASAP and enter in local track days and autocross events to get some experience and fine tune the car. We can't wait to get started! Great! Welcome you will have a blast, the challenge is a great event. Looks like a fun project. The 2017 challenge is awesome. You need to take a step back and let us peek at what else is in that shop! Welcome! It's great to have another college team coming to the Challenge. There are a few of us from the Georgia Tech team around on the forum, along with a few alumni. If you need anything, the forum is here to help! 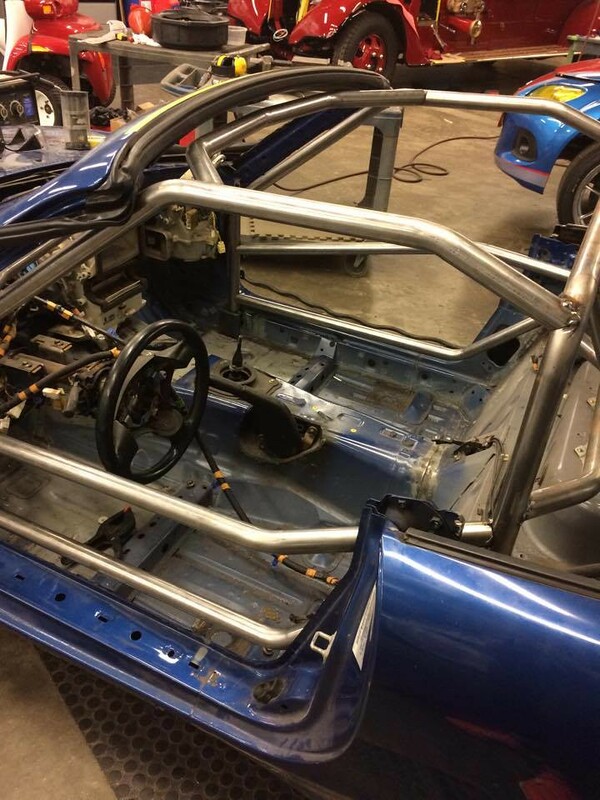 One thing I noticed about the roll cage: If you ever want to run the car in SCCA/Chump Car/LeMons/etc, they aren't going to be happy about some of the bends in the cage. Bends in the middle of a span introduce weak points for the cage to buckle if the car rolls or is hit. We also have to meet NHRA safety regs. While a full cage is required (for a convertible) only if faster than a 11.00 second 1/4 mile, a safety inspector might still get grumpy about the cage design. Also, please, a shop tour! I see at least an NC, and a...firetruck? First: Welcome to the GRM Challenge family! Second: A place for every thing, and every thing in it's place. Keep your workspace and your tools organized! Third: Do not hesitate to ask questions. Boss Kettering said "A problem well stated is a problem half solved." 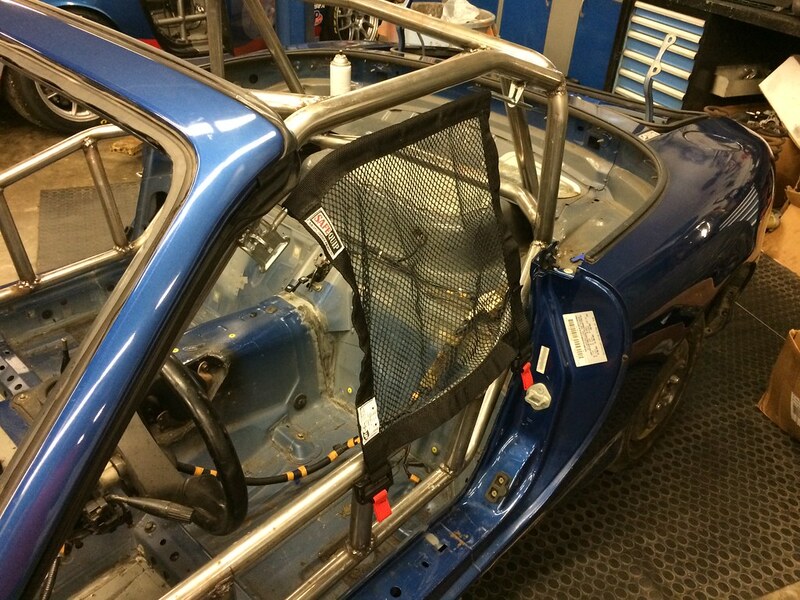 First rule of internet car builds, always critique the cage. Welcome Smith college, great plan. A running, well sorted, and well tested car will finish well. Of course! It's a law, or something. Just figured I'd mention it before it's too late to change, if necessary. And to echo, we've certainly seen better results when we do less building and more testing. We've already identified a few minor changes to make on our car this year because we had a full day of driving it hard. As some may remember, we've had structural...difficulties that would have been identified earlier if we'd driven the car further than around the parking lot. How does the Fitech EFI that I see out the driver's door factor into this project? This isn't their shop. From their email to GoFundMe supporters. Smith Team said: We bought the car for $600 from Hale Motorsports in Connecticut. 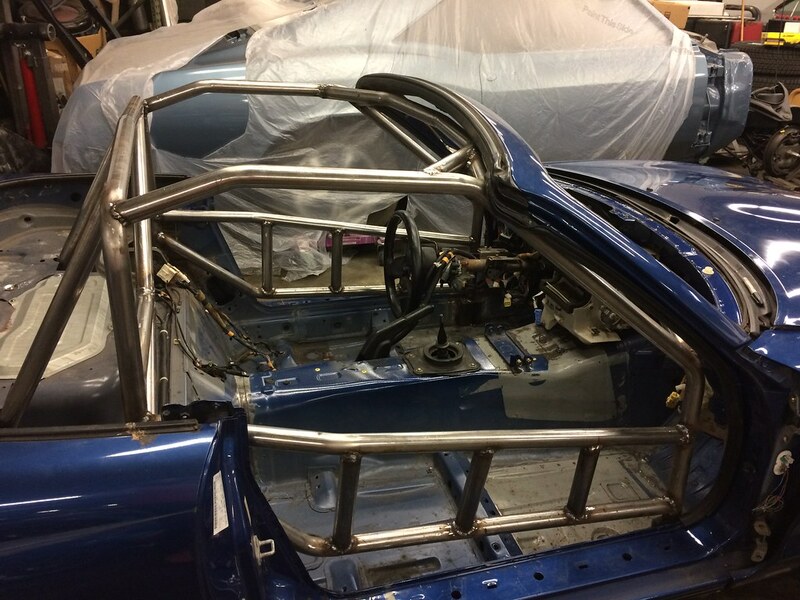 The roll cage was partially installed, and our team is working at the shop in Connecticut to finish the cage before transporting it back to campus. We only have 2 team members here this summer so the work is slow, but we're making progress! Thanks for the welcome! I am an intern for Hale Motorsports this summer helping Randy Hale in the Pirelli WC. 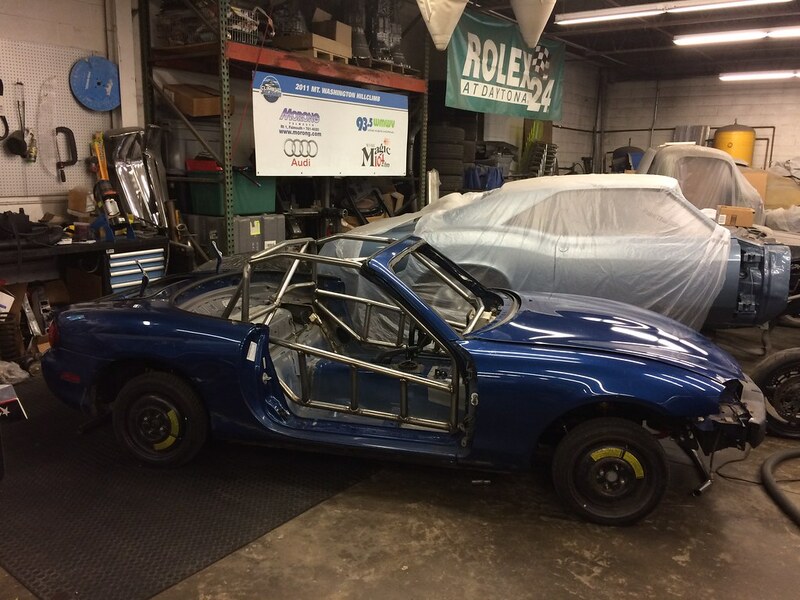 He is very generously showing us the ropes and letting us use equipment for the roll cage in his shop in Connecticut. We are taking the car back to our campus when we finish the cage. I will post some pictures of other projects in the shop soon! Thanks for the heads up about the roll cage! It's just tacked into place now so we can still change it. Don't take any crap off these these guys, G.
And it appears you've got GA Tech's attention. Welcome! Glad you guys are documenting the build here! 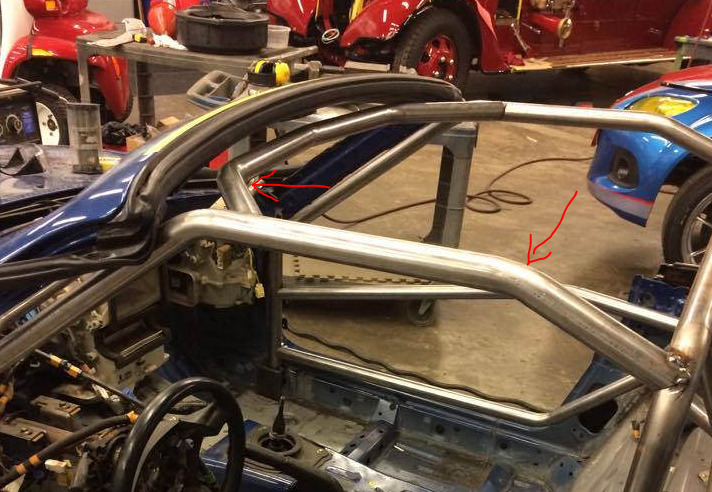 Bent upper bars seems to be legal in Spec Miata. Considering their mentor for construction of cage builds and maintains NASA/Pirelli WC mazdas I'm sure their cage design is compliant. Welcome To the Forum as well as the Challenge! You all will have a total blast and will find that everyone here is extremely helpful and kind. Best of luck on your build. We will see you out there! Very cool and thanks for sharing the updates. Keith Tanner wrote: You need to take a step back and let us peek at what else is in that shop! Welcome smith engineers (even if Im a bit late tot he party). Glad to see you jumping in head first! I mostly finished up the cage today. It was my first time MIG welding so it doesn't look pretty. Next up: a quick spray paint of the cage and interior, fitting and wiring the dash, installing doors, trunk lid, and windshield. After that, I will take it back to campus and the real fun (engine mods) begin! I am hoping to have it race ready by the end of August so that when the rest of my teammates arrive back on campus in September, we can track test it and make final adjustments. It would be great to see 2-3 more college teams vying for the set of Toyo tires that signify the attainment of the pinnacle of motorsport achievement.